No shop near you? Then suggest us a shop close to you and fill out the following form. 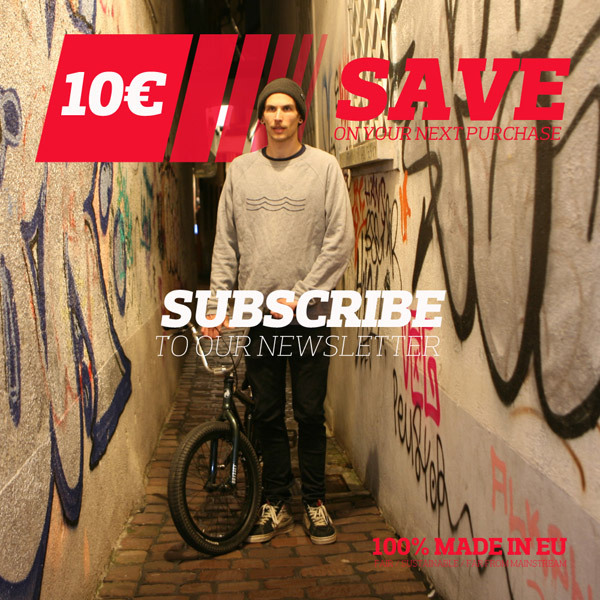 We will contact the shop directly and maybe you´ll get Local Outerwear within your reach soon.